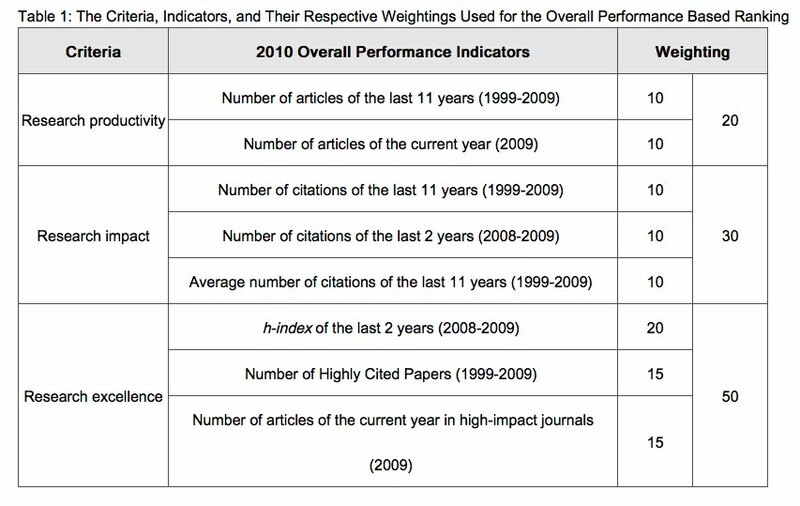 Another ranking, this time it’s the 2010 Performance Ranking of Scientific Papers for World Universities, brought to you by the Higher Education and Evaluation Council of Taiwan. What does this tell us that others don’t? Not a lot. New directions for university careers services? A recent report based on work undertaken by Demos and published by Endsleigh, ‘Class of 2010’, calls for “a radical overhaul in the way that university careers services currently function”. The report recommends that careers services are turned into not-for-profit recruitment consultancies for their universities. 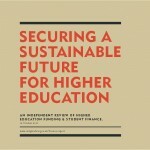 The research, carried out by leading think tank Demos over the past six months, examined the Class of 2010s’ aspirations and concerns on issues such as university life, the job market, family and community life, politics and the environment. Rising numbers of graduates are prioritizing commitments to care for their children and parents in their old age (a third of male graduates are willing to sacrifice their career in order to care full time for their children). Graduates are prioritizing work/life balance and social relevance of their job over starting salary. 89% of graduates rate climate change as an important global issue and a quarter of graduates would turn down a job offer if the employers environmental credentials weren’t up to scratch. Certainly a surprise this as it is difficult, at the height of a recession, to imagine graduates turning down jobs on the basis they are concerned about some elements of a company’s environmental policy. This does rather suggest that the authors have had only the most limited exposure to careers services. Indeed, reading the report it seems they have based their recommendations solely on the messages received from a small number of students and their own experiences. 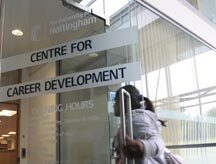 They should really have visited the University of Nottingham Centre for Career Development. A good university careers service does all of the things they recommend, investing significant time, effort and resource in order to address all of these points and, yes, they are not-for-profit agencies. University rankings organizations could soon find themselves on the receiving end of the kinds of evaluations that have made them so newsworthy and influential. At a conference here last week for academics and institutions focused on rankings, the organizer unveiled a project that would effectively rank the rankers. 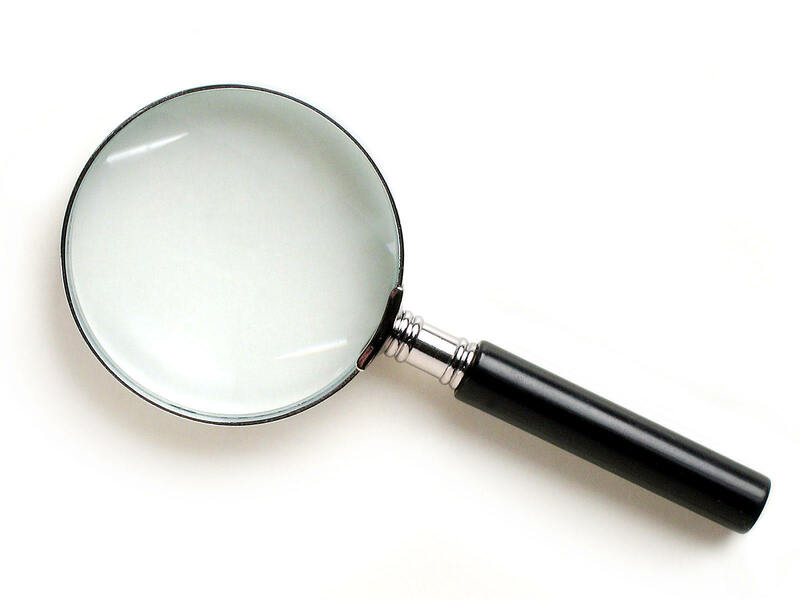 The IREG Observatory on Academic Ranking and Excellence, which was created a few years ago to develop quality-control mechanisms for rankings, announced that a volunteer trial audit of two or three rankings will soon be under way. There has “always been the idea that IREG could evolve into a quality assurance” body, said Gero Federkeil, who oversees the rankings of German institutions by the CHE Centre for Higher Education Development, which co-hosted last week’s conference. As rankings proliferate around the world, they are increasingly having a direct impact on the decisions of students, academic staff, institutions, and policy makers, but each of those groups differs in its use of rankings and the sophistication it brings to evaluating them. It’s a thoroughly laudable intention. The question will be whether the group is really able to exert any influence over the league table compilers.